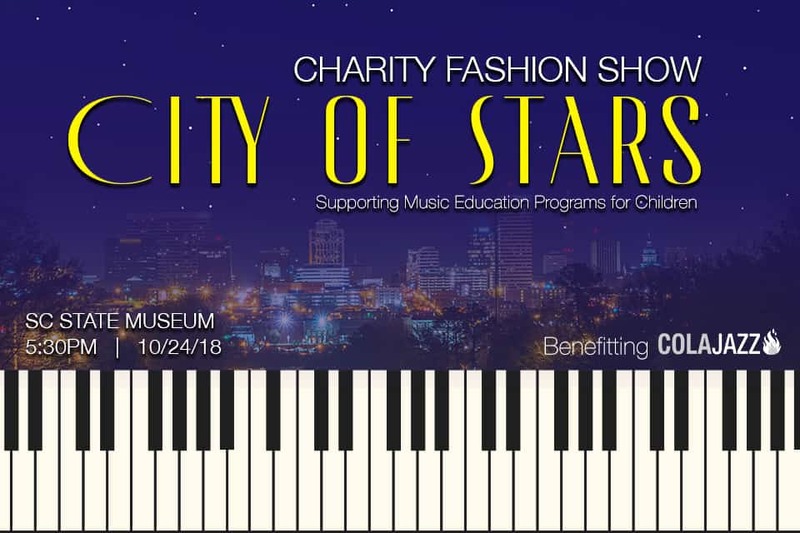 100+ models who are all badasses professionally and philanthropically from across South Carolina are volunteering their time to showcase South Carolina based designers stellar looks! Join us for a night under the stars celebrating jazz, South Carolina Gladiators for Good, beautiful designs and old and new friends. Jazz and Fashion to grow our community! FREE Prosecco (while supplies last). …plus all of the above!